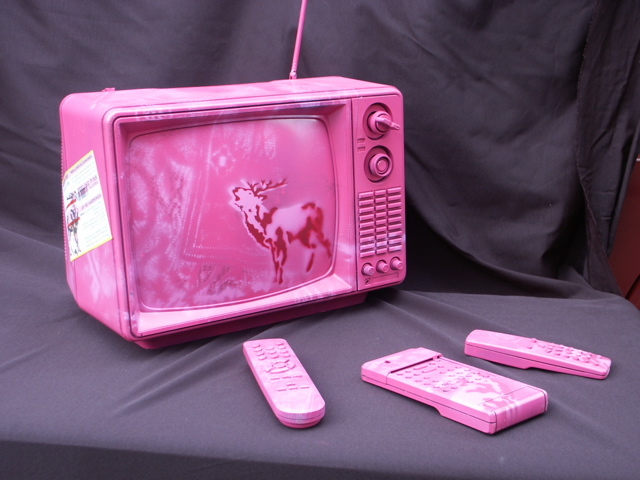 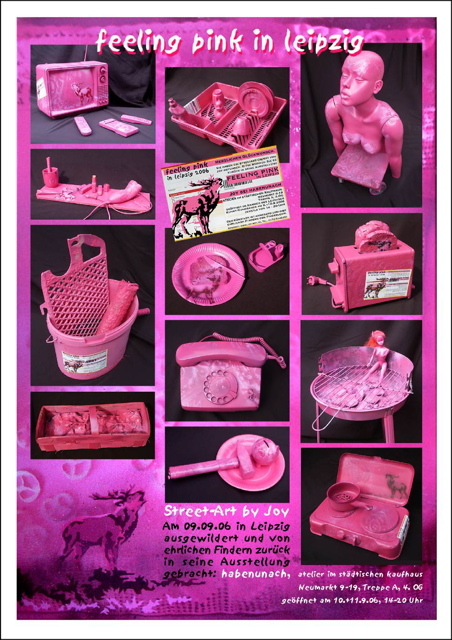 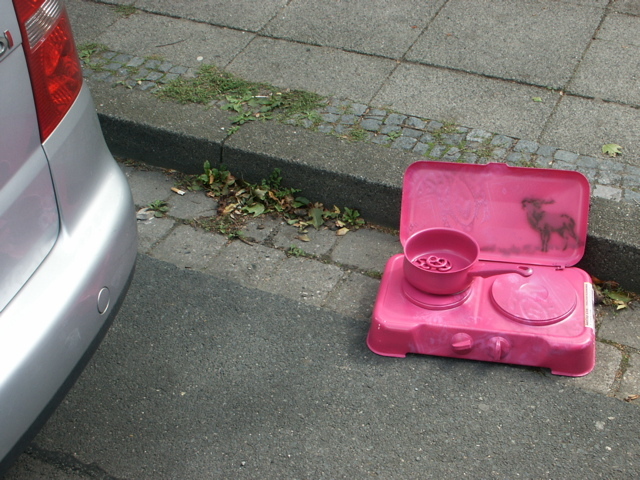 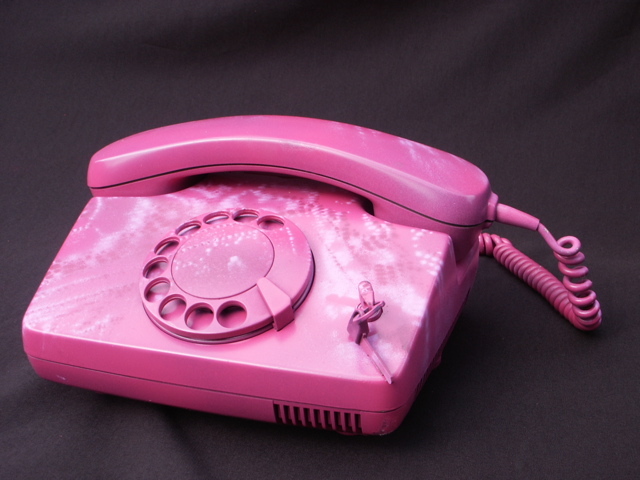 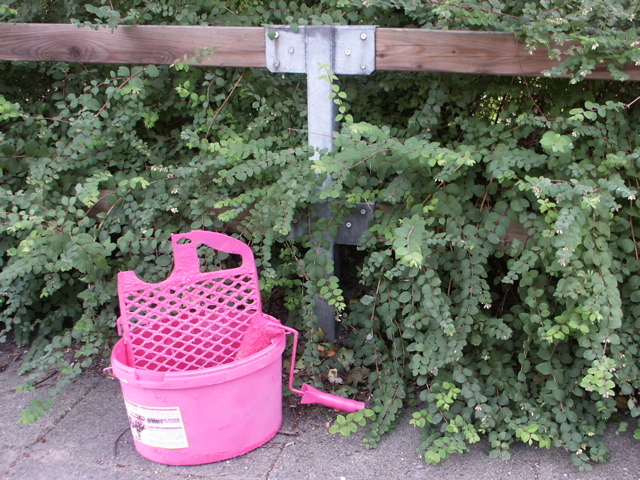 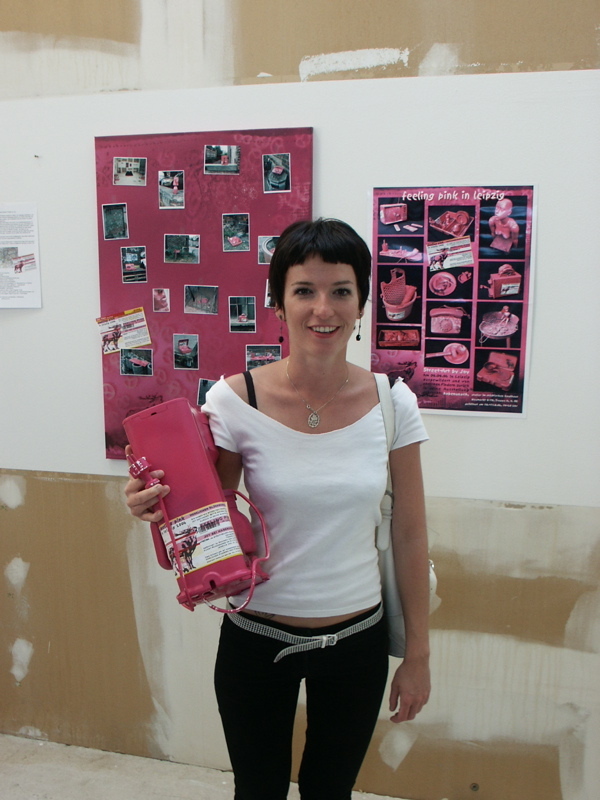 At the citywide gallery-show in Leipzig, 9./10.9.2006, Joy organized a „reverse exhibition“ of 50 pink objects. 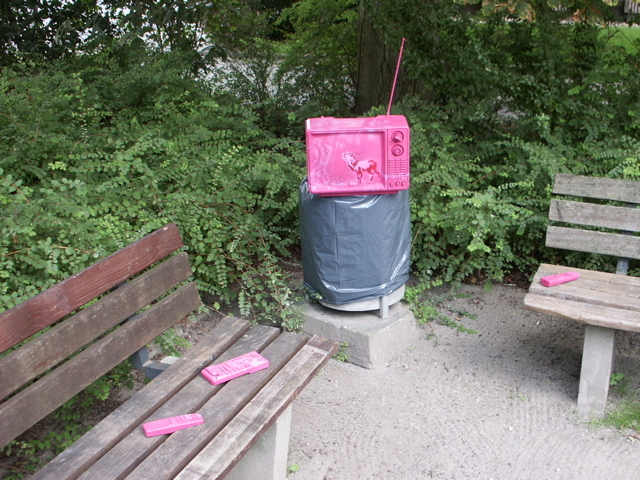 These were positioned all over the city, an attached sticker asked the finders for help: to bring the item to the exhibition. 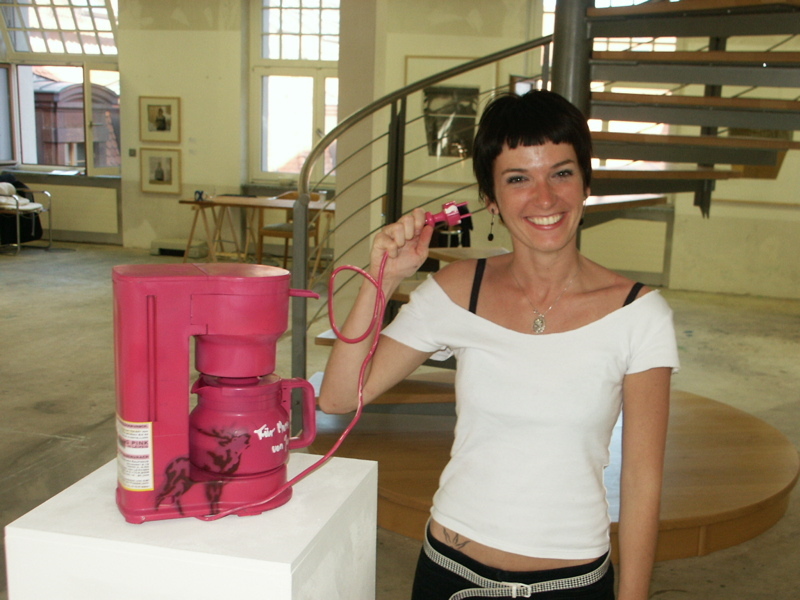 Several objects returned to the gallery with their proud finders, who later got their participatory artwork as a present by the artist.